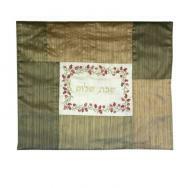 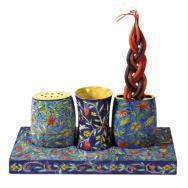 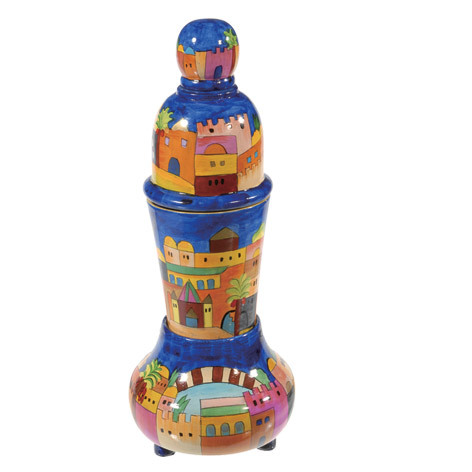 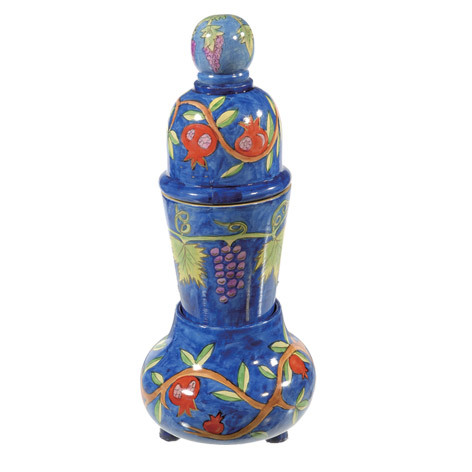 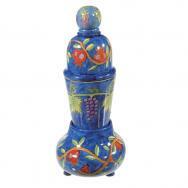 Yair Emanuel’s Shabat items are exquisite works of art, adding color and singularity to the Shabbat and holiday table. 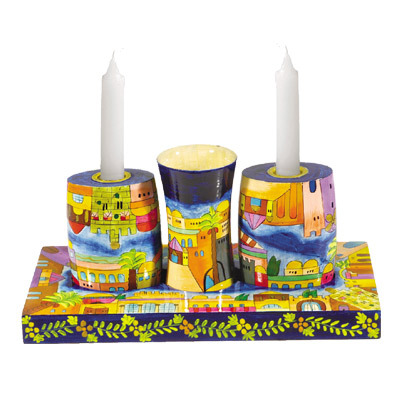 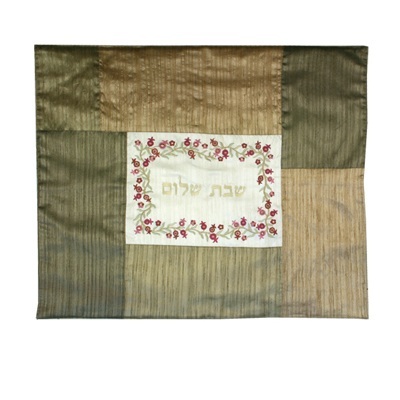 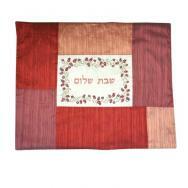 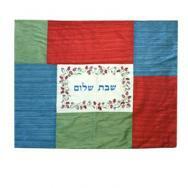 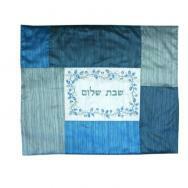 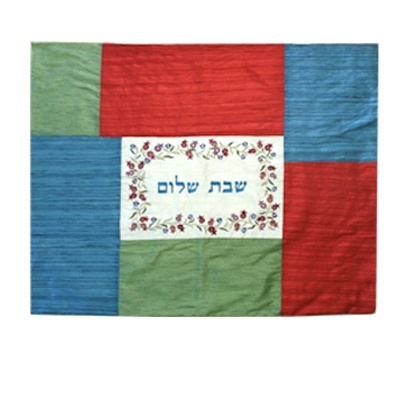 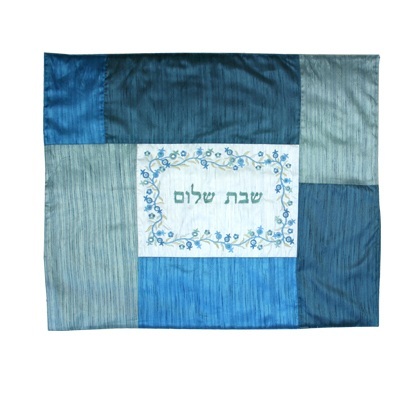 The variety of items includes candlesticks, Havdalah sets and electric hot plate covers, manufactured out of wood and fabric. 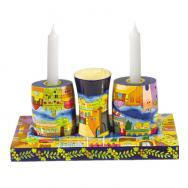 The designs on the items depict Jewish motifs such as the city of Jerusalem, pomegranates and flowers.